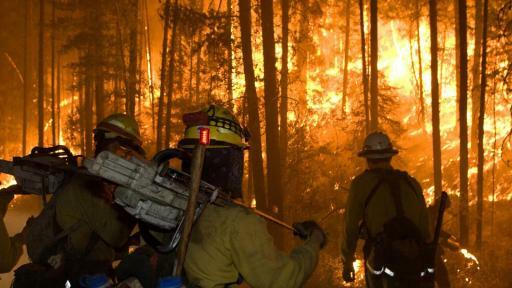 PR Newswire, Bloomington, IL (May 2, 2016) — The National Interagency Fire Center reported 68,151 wildfires in the United States last year, scorching more than 10 million acres of land. A staggering 86%, more than 59,000 wildfires, were caused by people, whether intentional or as a result of human negligence. 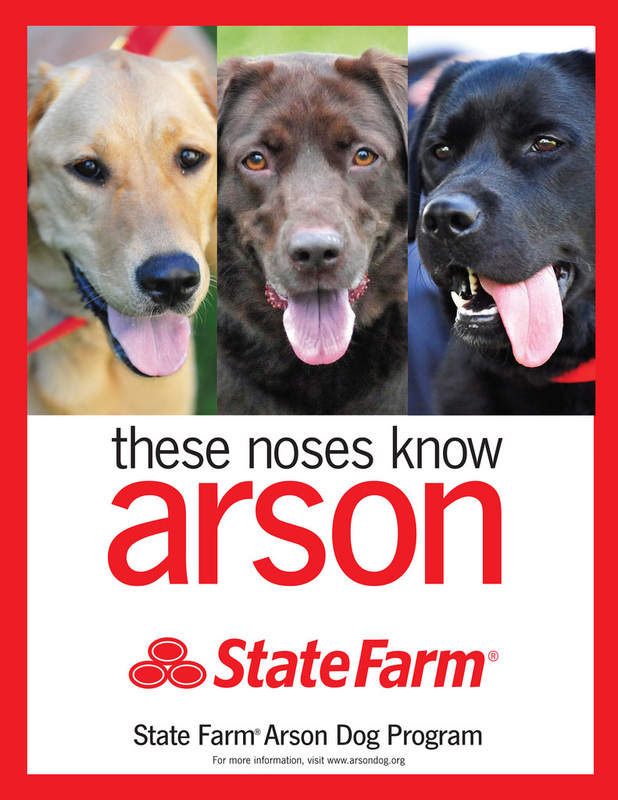 As the largest property and casualty insurer in the country, State Farm is actively working with organizations like the National Fire Protection Association (NFPA) and U.S. Fire Administration (USFA) to educate the general public about arson, provide law enforcement with tools necessary to investigate crime, and help communities prepare for wildfires. 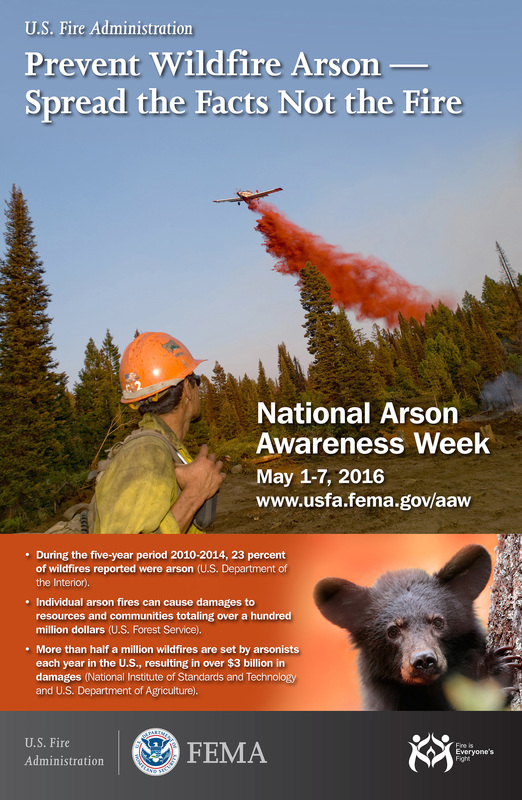 Prevent Wildfire Arson – Spread the Facts Not the Fire is the theme for 2016 Arson Awareness Week (May 1-7, 2016). 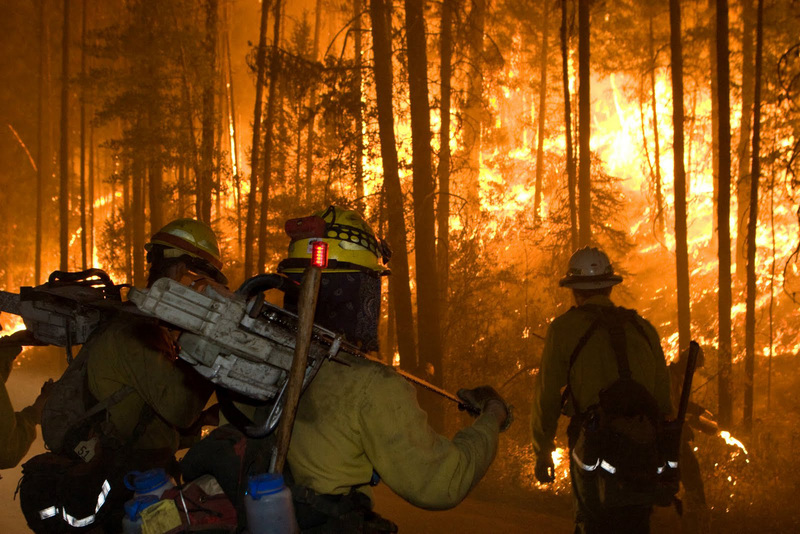 When battling a wildfire, firefighters must utilize a variety of resources at different stages of the fire to ensure the fire is out and the threat is eliminated. Fighting arson is no different and State Farm is committed to helping to provide the necessary resources so that communities are educated and prepared for a fire. 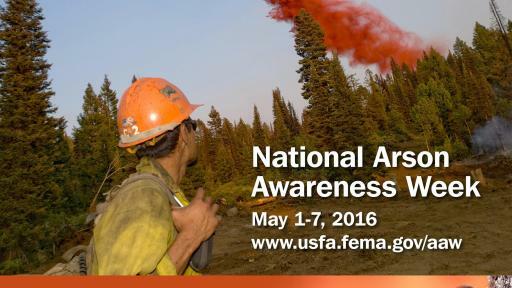 For the third year, State Farm is sponsoring National Wildfire Community Preparedness Day (May 7, 2016) with the National Fire Protection Association (NFPA) by providing $500 grants to 125 projects that reduce wildfire risk, advance general wildfire preparedness, and minimize post-fire impact. The 2016 National Wildfire Community Preparedness Day Recipients are individuals and groups of all ages from 36 states. 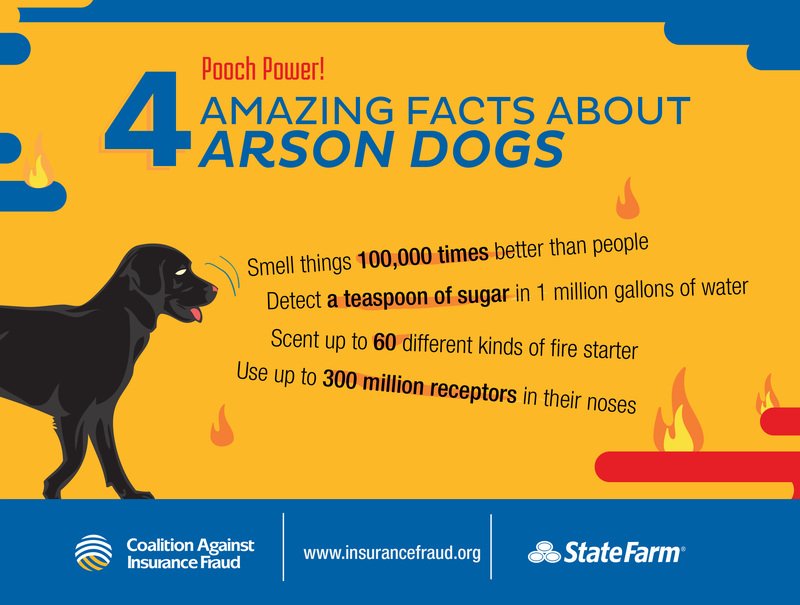 As the nation’s largest homeowner insurer, State Farm is well aware of the severity and impact of arson on businesses and public safety. 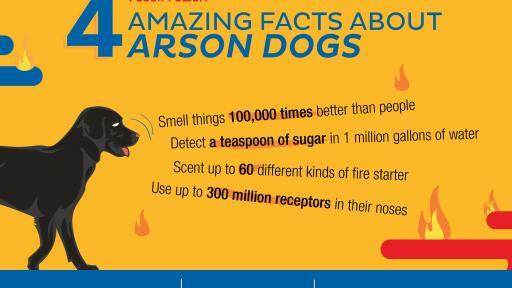 To help law enforcement and fire investigators find evidence of arson and serve as a deterrent for future arsonists, State Farm began funding the acquisition and training of accelerant detection canine teams in 1993. 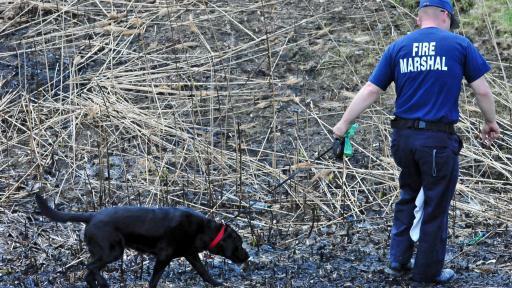 Since that time, the State Farm Arson Dog Program has placed more than 360 teams in communities across the United States and Canada. 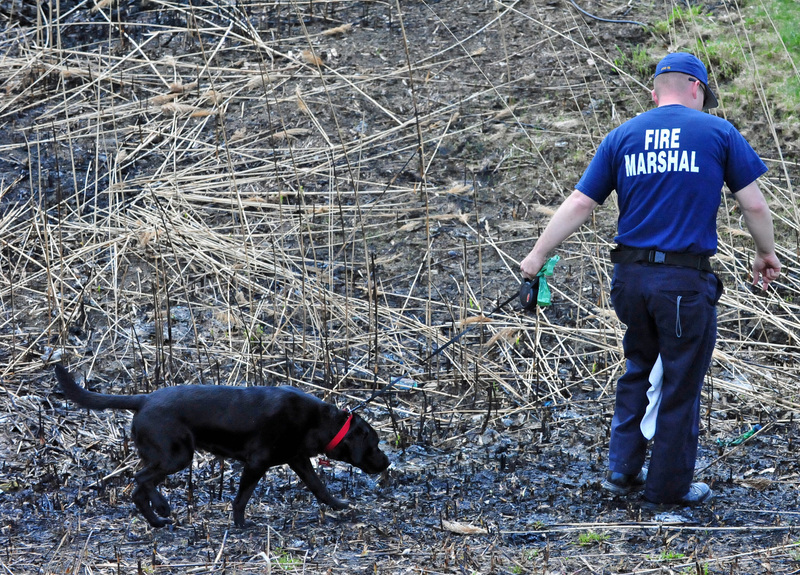 Because canines have a superior ability to discriminate among scents, an accelerant detection canine can investigate a fire efficiently, providing invaluable assistance to investigators when it comes to locating potential evidence of arson. Many fire departments lack the necessary vehicles to efficiently and effectively investigate fires. 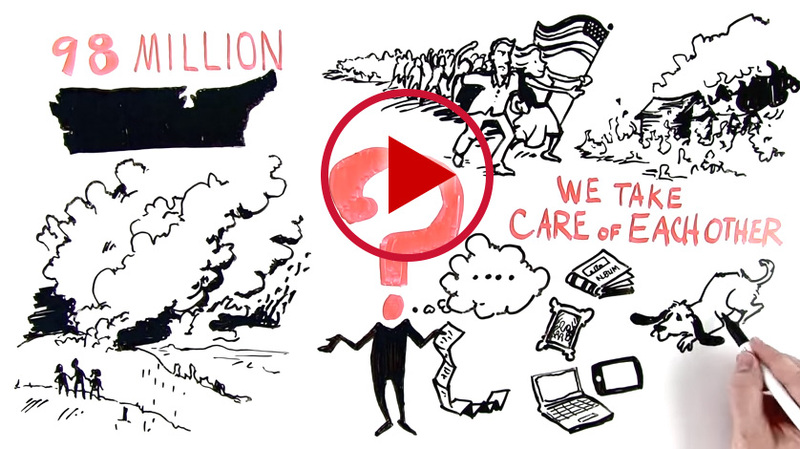 This proves to be particularly difficult when departments are in rural jurisdictions. State Farm works with the National Auto Body Council Recycled Rides program to donate vehicles to police and fire departments so arson investigators can safely travel to fire scenes. Recycled Rides is a community service program in which members of the National Auto Body Council collaborate to repair vehicles donated by insurance, rental car, salvage and auto auction companies to individuals and service organizations. Since 2007, over 1,000 vehicles have been donated by through the Recycled Rides program. State Farm grant for $9,850 to the Fire Investigative Strike Team of Fresno County (F.I.S.T.) 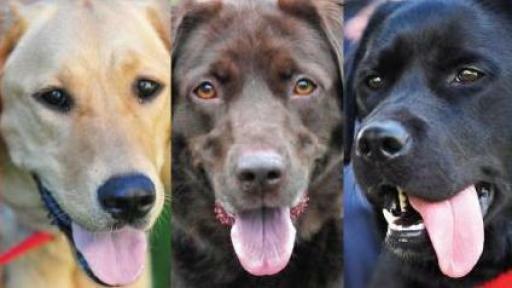 to help purchase a vehicle for Fire Investigator Lee Wilding and K9 Tessa in central California.